The Island of Hawaii, also known as the The Big Island, is the largest of all the Hawaiian islands. 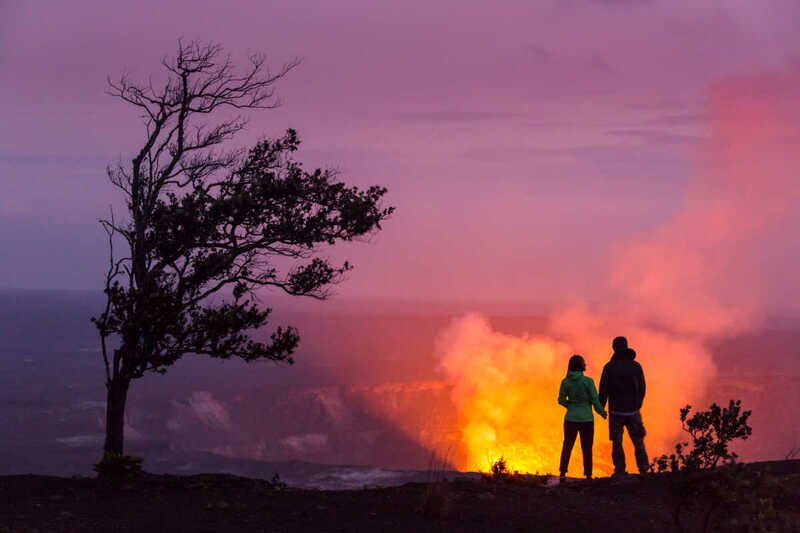 From the lava flowing at Hawaii Volcanoes National Park to the stars at Maunakea; from world-renowned Kona coffee to the jet-black sands of Punaluu Beach, the Island of Hawaii truly offers amazing natural wonders. The Big Island is an outdoor paradise for hikers which can take you to coastal dunes, shrub lands, rainforests, and even high alpine deserts. Type of trails: Onomea trail north of Hilo, to the more rigorous Halini Pali 7-mile trail down the side of the Kilauea volcano, to the multi day, 35 mile, Mauna Loa trail. Some of the most amazing places on the the Island of Hawaii are very difficult to reach over land. Using a helicopter makes it possible to see many of these wonders such as lava & volcanoes, waterfalls & dramatic cliffs and the Circle island. 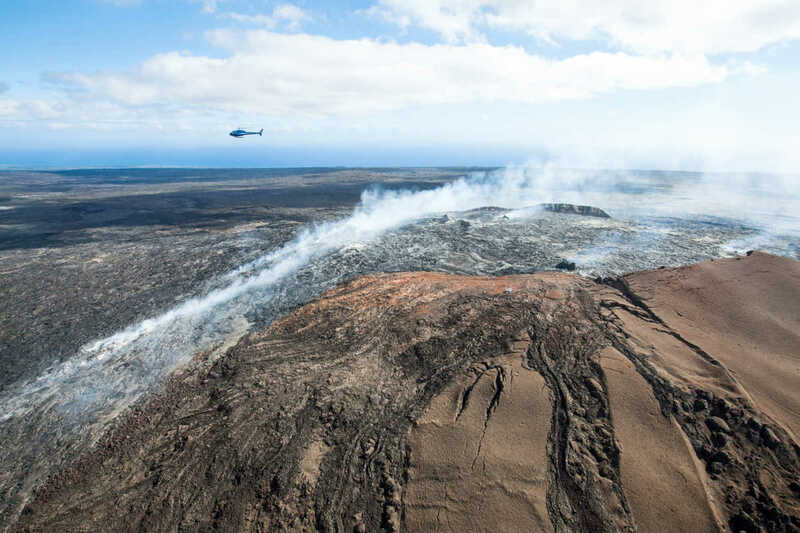 Helicopter tours depart from Kona, Hilo, and Waikoloa and can last between 1 hour and a full day. 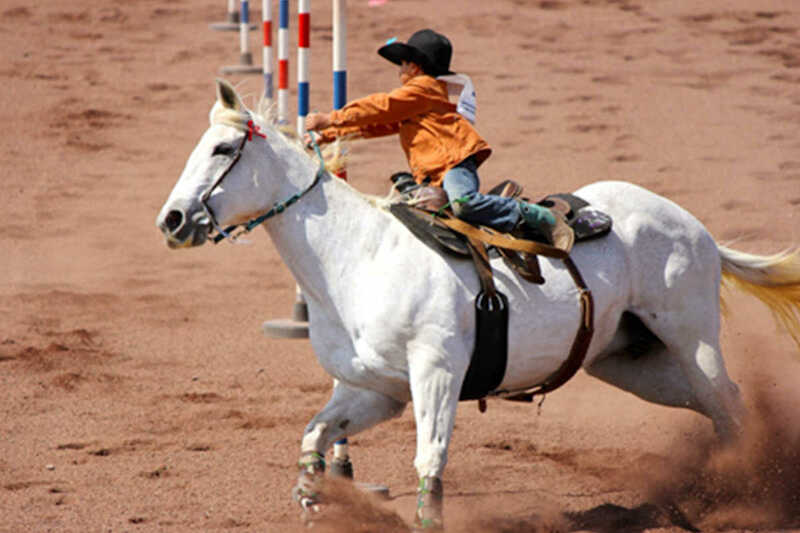 The scenic open landscapes here are great for horse-powered adventures, and did you know that the island of Hawaii has a rich equestrian history including Hawaiian Cowboys? 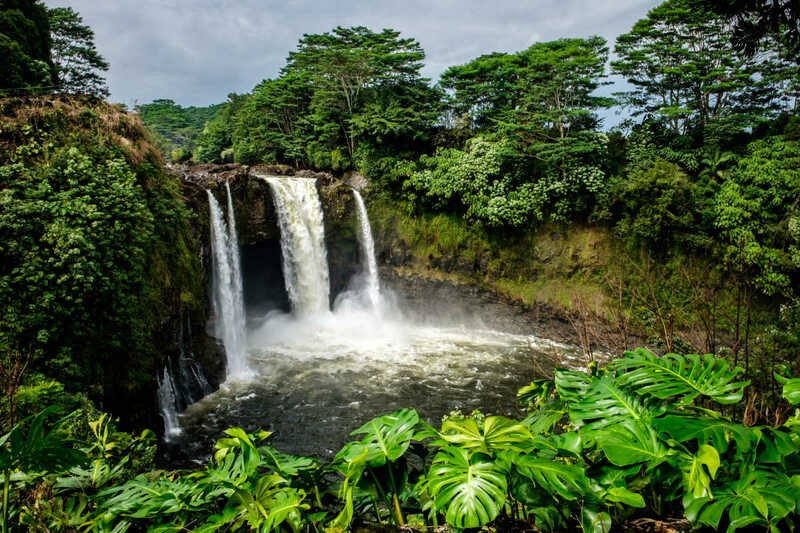 Saddle up, ride through the wide-open spaces of Waimea island, the lush rainforest around Hilo, or explore the trails in and above Waipi’o valley for amazing sightseeing and back country waterfalls. Kona Coffee is world-renowned and consistently rated among the very best gourmet coffees in the world. If you are a coffee enthusiast you shouldn’t visit the Island of Hawaii without a trying out a good cup of Kona Coffee. 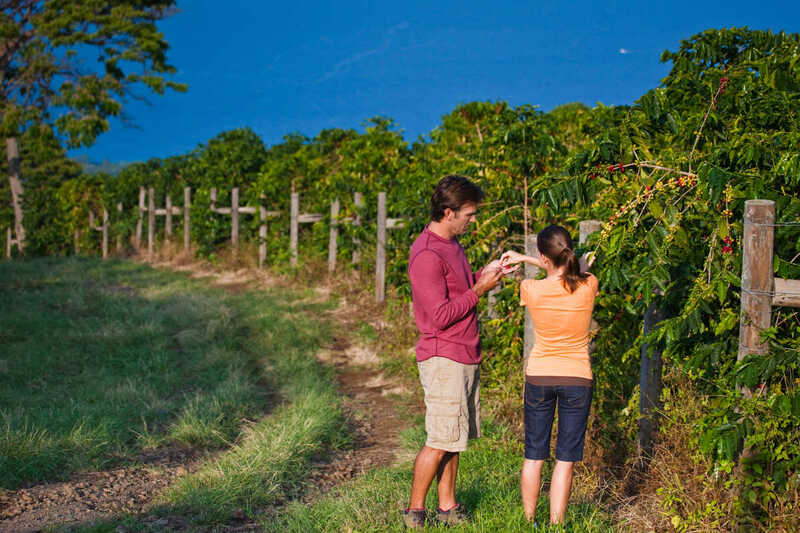 You can do this as easily as with a well-placed order in a roadside coffee shack, a cafe, or restaurant, but you can also go on a farm tour. Lava viewing is a highly-recommended activity for your vacation if you are lucky enough to be on the Island of Hawaii while one of the volcanoes is actively erupting. Hawaii wouldn’t have existed if it were not for the continuous volcanic activity that created all the islands in the state. Lava viewing is not limited but is not as widely available as it once used to be. 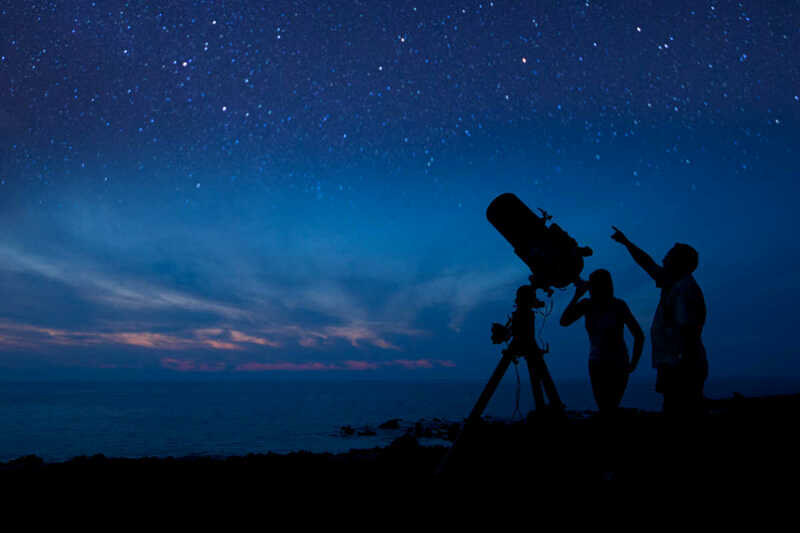 The Island of Hawaii is a fantastic place for looking at the stars and is home to some of the world’s best telescopes. There are many ways in which you can fit stargazing in your itinerary: from a (free) nighttime picnic to an adventurous visit to the summit of MaunaKea. Punalu'u beach is the most famous black sand beach of Hawaii. 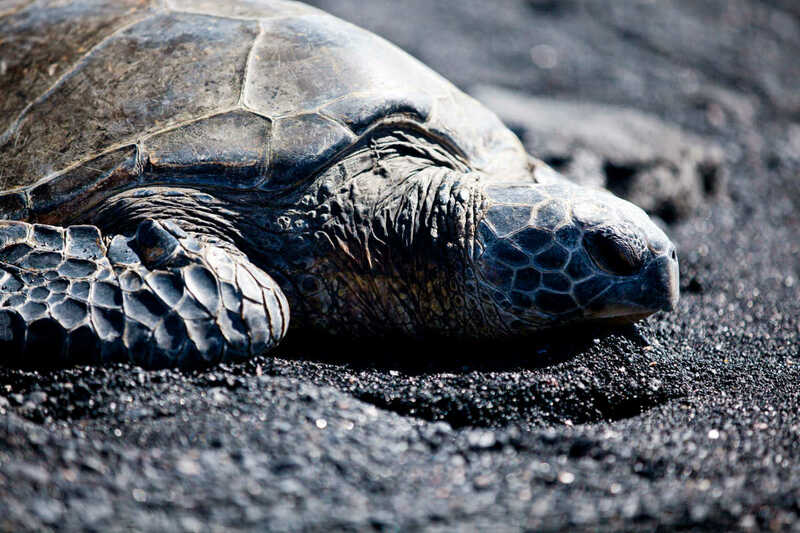 It is easily accessible and great for swimming, snorkeling, coastal hikes and seeing turtles. Other beaches include Kaimū beach, Richardson's beach park and more.